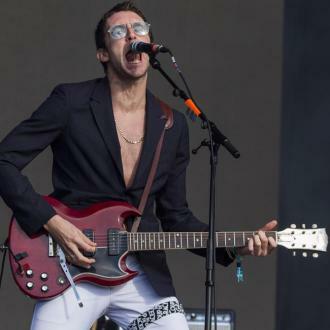 Miles Kane decided to axe the rest of the tracks he co-wrote with Lana Del Rey from his forthcoming solo LP 'Coup de Grace' because they were too ''slow''. 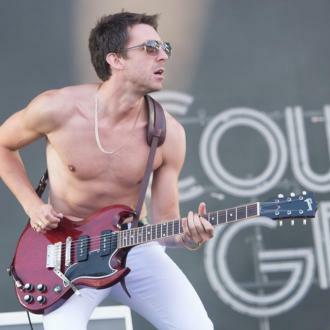 Miles Kane ditched the rest of the tracks he wrote with Lana Del Rey from his new solo album 'Coup de Grace'. 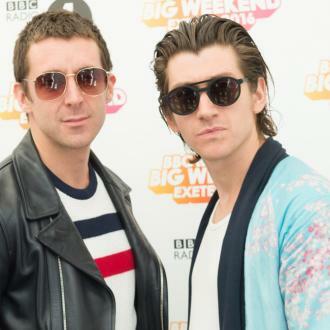 The 32-year-old rocker co-wrote his latest single 'Loaded' with the 'Summer Bummer' singer and Jamie T, however, the other tracks he worked on with Lana didn't fit the ''wild'' sound he wanted for the record as they were too slow and mellow like the late Beatles legend John Lennon's music. He spilled: ''I wanted the new album to be wild, very lively. ''Some of the songs I wrote were slow ballads - they were quite John Lennon-y. The 'Come Closer' hitmaker still loves the songs he did with Lana so there is still hope they could be released in the future and Miles also plans to return to the studio with 'Sheila' hitmaker Jamie. He told the Daily Star newspaper: ''I'm still proud of the songs, but they didn't fit for this album. Last year, Lana revealed she and Miles - whose last solo album, 'Don't Forget Who You Are', dropped in June 2013 - had formed a band together, but they later axed the supergroup. She said: ''I've done so much with Miles. I think at first me and Miles and some of the guys in The Last Shadow Puppets were working on a side project and had our own band. ''This was December through March. I didn't have a world tour planned and they didn't have anything either cos Alex [Turner] is working on his stuff, but, after listening to the songs, I felt like the songs were probably for Miles' solo stuff. 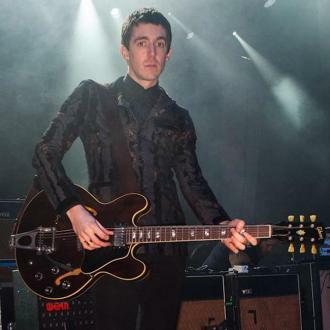 Meanwhile, Miles is also a member of The Last Shadow Puppets along with Arctic Monkeys frontman Alex Turner - who recently announced the band's comeback with new record 'Tranquility Base Hotel & Casino' - but despite them being in regular contact, Miles says there are no plans for them to do a new record at present. The baroque pop band have released two records since forming in 2007; 2008's 'The Age of the Understatement' and 2016's 'Everything You've Come to Expect'. 'Coup De Grace' is slated for release on June 8.